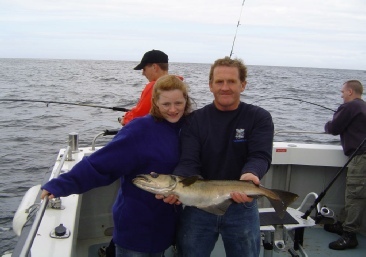 We can offers charters for all types of fishing with experienced skippers and a safe, well equipped boat. From the humble mackerel and using light tackle for big reef pollack to large skate, sharks and giant tuna! Dolphin watching, scenic tours and island tours available. 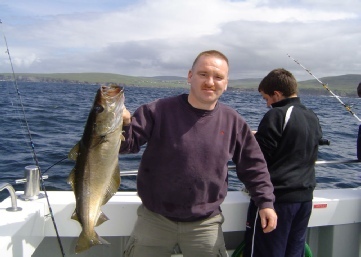 Adrian Molloy the skipper and owner of Tuna.ie has over the years been the most productive tuna angling skipper in Ireland. 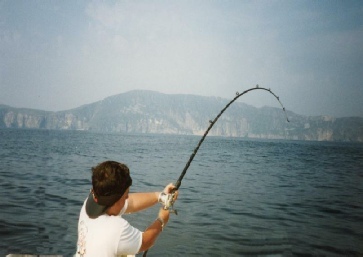 Days with catches of fish weighing over 500lb’s are not uncommon. 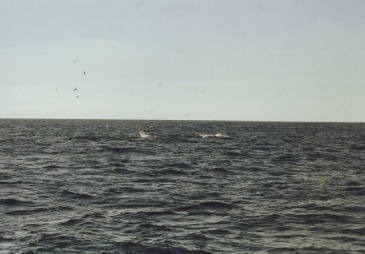 Fish of over 800 lbs have been caught and released in seasons past. 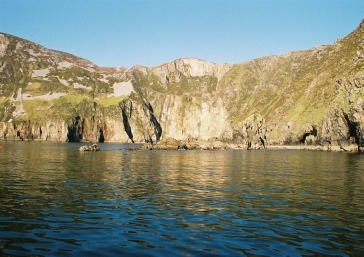 Blue Sharks usually appear in Donegal Bay from mid July and can be caught in significant numbers until late September. 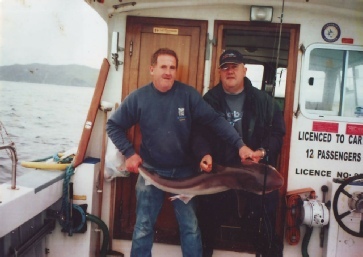 Light tackle fishing for blue shark is a speciality, using 12 and 20 lb class rods. 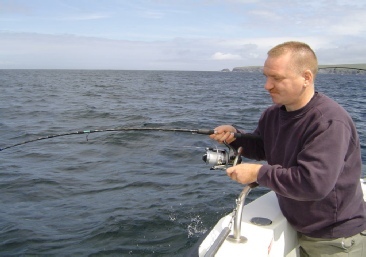 Free-lining techniques have proved to be extremely successful in Donegal Bay for Sharking - come and see how !! 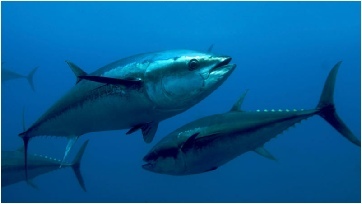 Tuna arrive in Irish waters anytime from late July and remain most years into late November and at times into December. 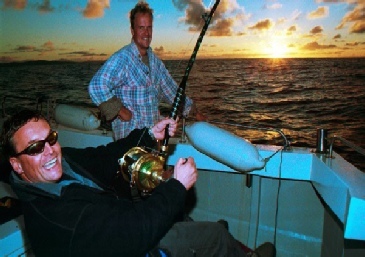 Tuna fishing is the most exhilarating experience you will probably ever encounter! It requires dedication and patience but the rewards are 100% adrenalin rush!! 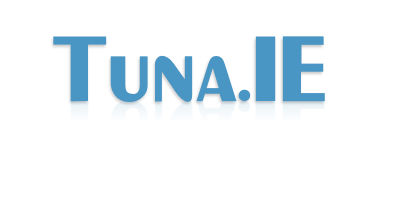 Now you don’t have to go to the US for “Wicked Tuna”, experience it here live in Ireland. In the interests of conservation a catch and release programme will operate at all times and no Sharks or tuna will be killed, regardless of size.